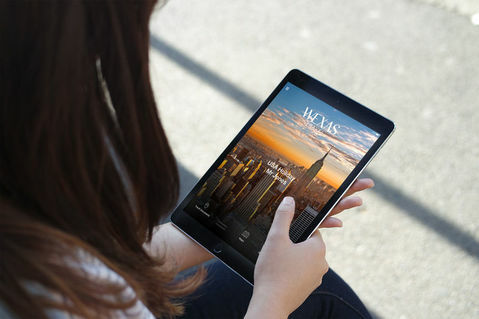 Canada is unparalleled in its natural appeal – from bear watching to spotting icebergs off its eastern shores, its potential may even seem overwhelming. 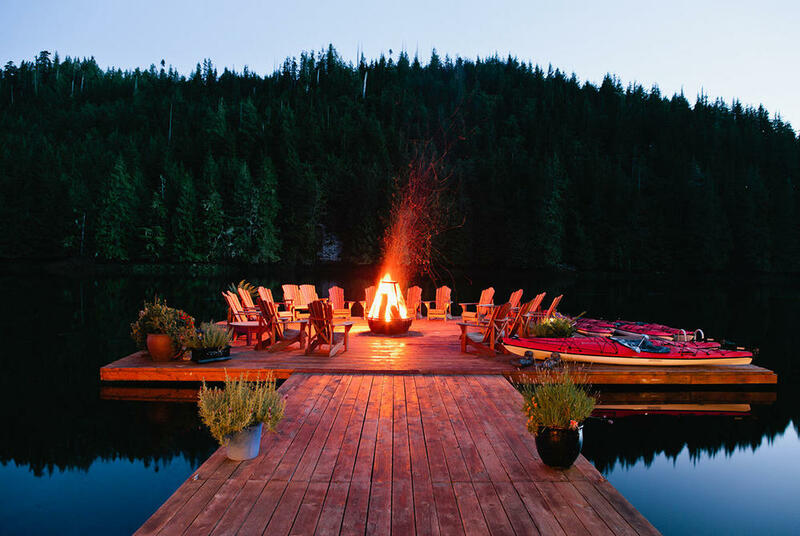 If you’re looking for inspiration, its collection of luxury lodges is a great place to start – marvel at grizzlies hunting for salmon, explore remote island shores and kayak through pristine waters with orcas for company. 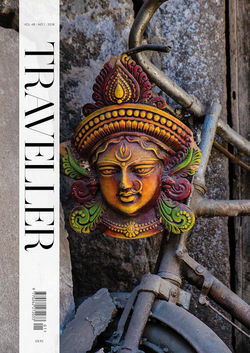 However, with the space at the best lodges strictly limited, booking well in advance is a must. To help you decide, Wexas specialist Patrick Griffin has picked out seven of the best options. Picture yourself on forest-framed shores, whale watching, sea kayaking or even storm-chasing, as Pacific Ocean swells crash onto a deserted bay. Then, head off for a spa treatment and a seven-course seasonal tasting menu – wine-paired to perfection – that’s a true celebration of the sea. 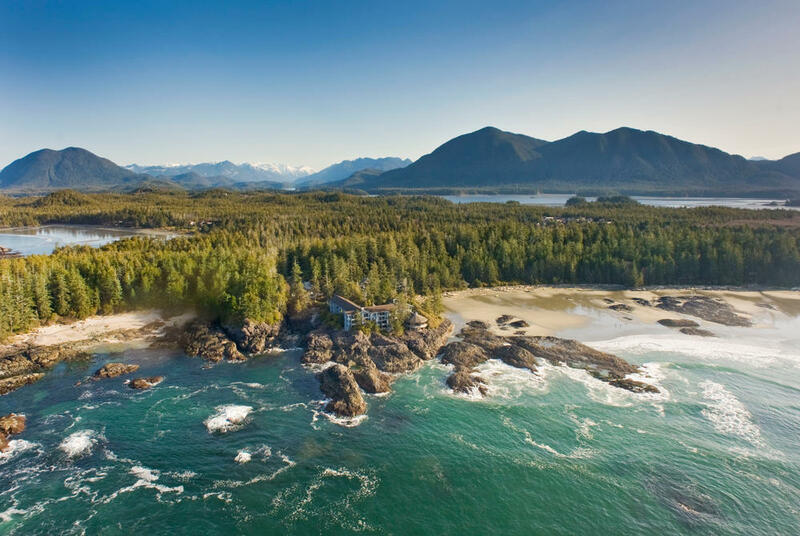 These are just some of the highlights offered at this Relais & Châteaux retreat in British Columbia’s Tofino National Park. This magnificent lodge is located in one of the world’s best grizzly viewing sites. 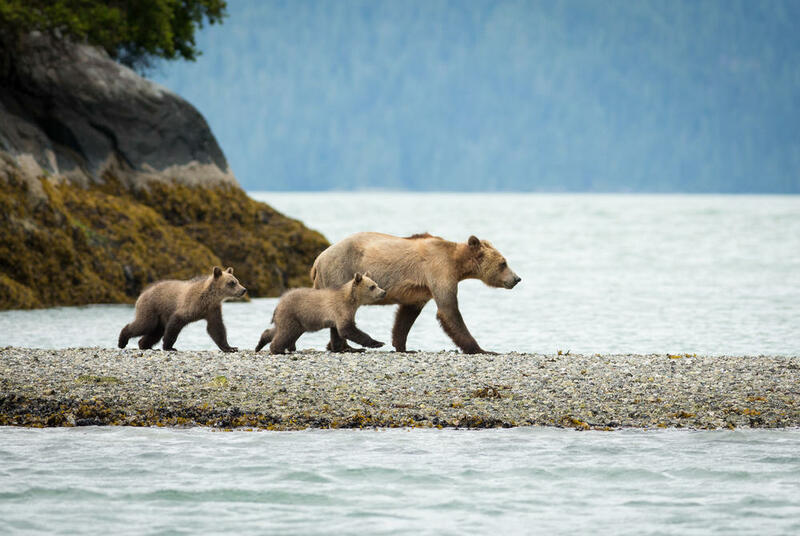 Bear watching and bald eagle spotting excursions are included, all led by expert guides, and throughout summer, there’s the chance to spot pods of orcas and dolphins playing in the surf. Come evening, settle in for all-inclusive dining with the likes of crab, salmon and prawn harvested from the glacier-fed waters of the Knight Inlet. British Columbia’s Great Bear Rainforest is home to fewer than 400 spirit bears and, for many, watching them in the wild is a once-in-a-lifetime experience. Sharing their forest home are grizzlies and black bears, while in the surrounding ocean, humpbacks and orcas reign supreme. Catch sight of all of these at Spirit Bear Lodge, where stays include wildlife hikes and walks with the local Kitasso people. The ultimate in nature-meets-luxury, this resort is truly something special, its safari-style tents nestled in dense woodland or overlooking the mirrored waters of a pristine lake. Days here are spent hiking and horse riding while evenings invite soaks in cedar-wood hot tubs before the likes of pea-crusted Peace River lamb rack and smoked duck breast are served beside cosy fires to a menu of perfectly paired wines. 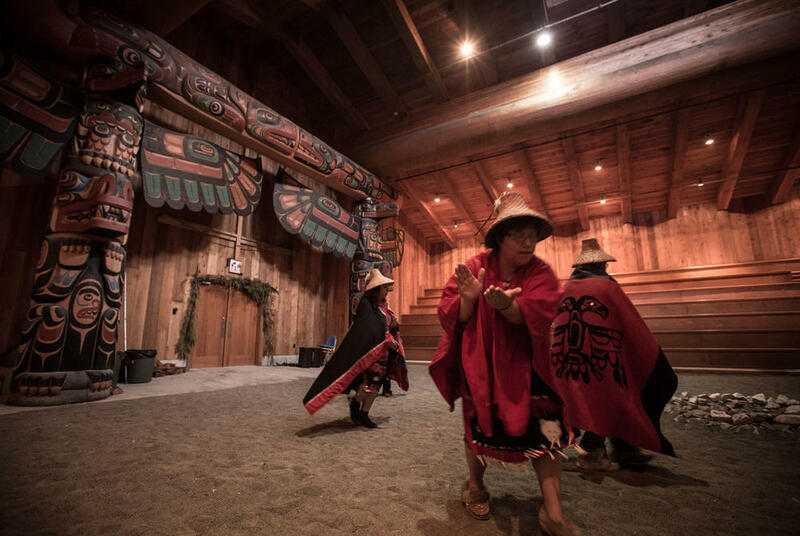 An exclusive wildlife retreat in the Great Bear Rainforest, Nimmo Bay offers the very best in luxury wilderness living, with cabins that rise and fall with the tides. Wildlife viewing here is extraordinary, perhaps only matched by its incredible array of coastal cuisine; cocktails and canapés in the open air are a foretaste to gourmet meals of fresh crab and wild salmon. A fishing community on Newfoundland’s remote northeast coast might seem a strange location for a building whose contemporary design was the brainchild of a Norwegian-based architect. 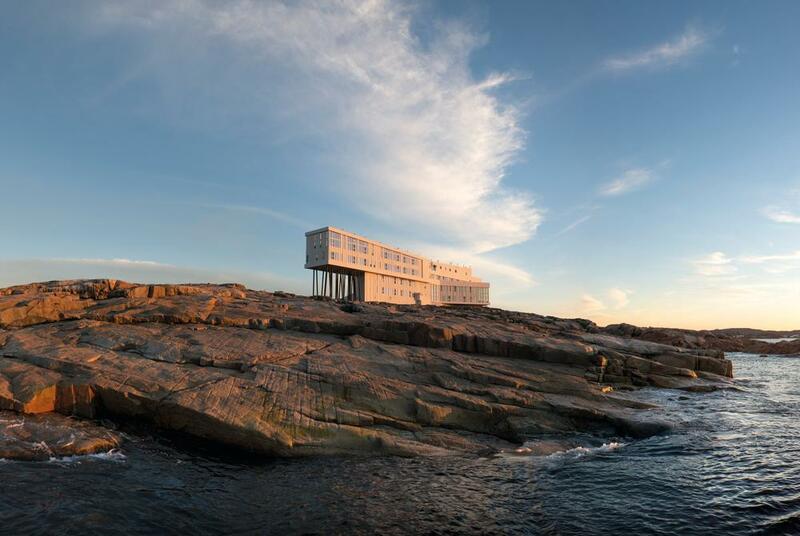 But, Fogo Island Inn is nothing if not extraordinary. Here, seven seasons provide scope for a full range of activities, from berry foraging and whale watching to bonfire barbecues, iceberg cruises and wildlife walks. 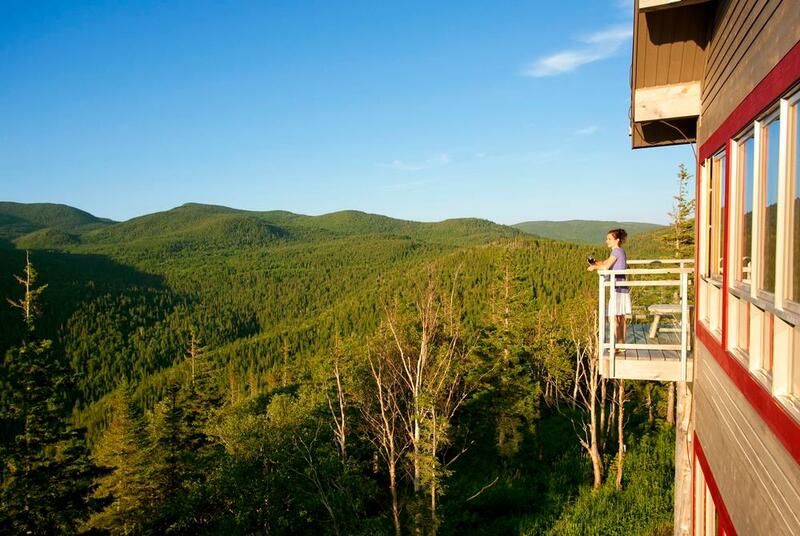 With space for just 36 guests this mountain lodge is nestled high in the pine and birch forests of Matane wildlife reserve, a spectacular and remote wilderness tailor-made for hiking, biking, canoeing and wildlife watching. Head out into the wilds to spot moose, caribou and soaring eagles, then head back for gourmet fireside meals, saunas and soaks in outdoor hot tubs under star-studded skies. This tailor-made journey will see you explore Vancouver’s eclectic gems, before a stay in a cosy, beach-view suite in the iconic Wickaninnish Inn, spending days bear and whale watching and coming back to gourmet meals. This week-long wildlife trip focuses on the Great Bear Rainforest, one of the most bio-diverse ecosystems in the world. Comprising forested mountains the rainforest is home to the spirit bear, or kermode, a rare white-coated cousin of the black bear. 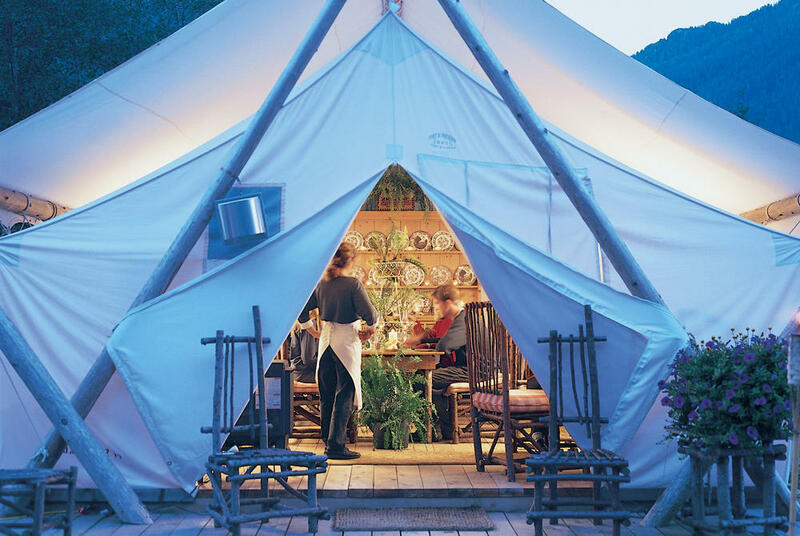 Stay in luxury, safari-style tents among British Columbia's spectacular landscapes. Hike and horse ride among verdant forests, culminating days with hot tub and sauna soaks and included meals and drinks throughout, bookended with Vancouver's historic charm.